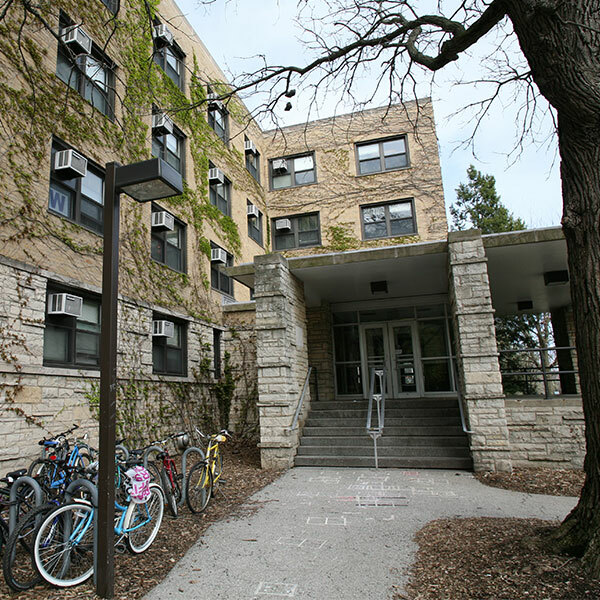 Following complaints that mold in Bobb dorm rooms was a “health hazard,” “unsanitary” and “aesthetically unpleasing,” university officials leapt into action. 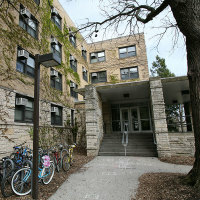 The University administration provided every Bobb resident with posters of the newly renovated Welsh-Ryan Arena to place over patches of mold. McKeen reports that whenever he’s feeling down or vaguely nauseous, he enjoys admiring the fifteen Welsh-Ryan Arena posters plastered around his room. He says that looking at the state-of-the-art athletic arena motivates him to get out of Bobb and go watch more basketball games. Or just to get out of Bobb. One lucky resident, Jenna Rowland, was given a 120 square foot poster to cover an entire green-spotted wall.